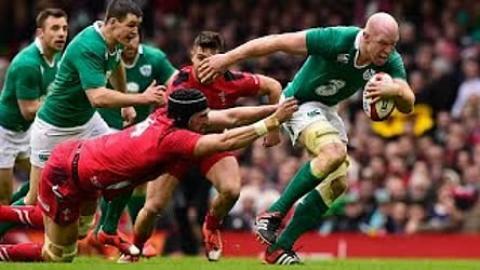 Witness some of the biggest and best handoffs and broken tackles from some of the most powerful and dynamic runners at the Rugby World Cup. 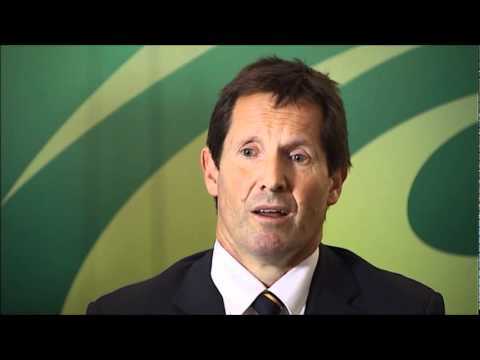 Wallabies coach Robbie Deans previews Australia's clash againstItaly at the Rugby World Cup. 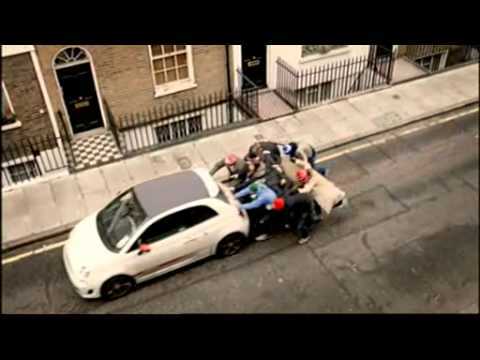 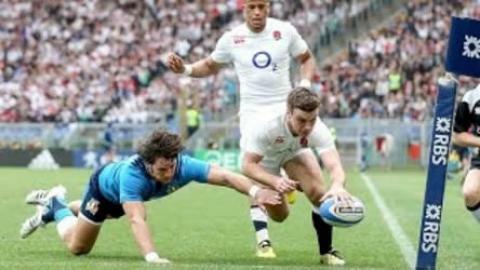 Six Nations 2011 Highlights - Italy vs France. 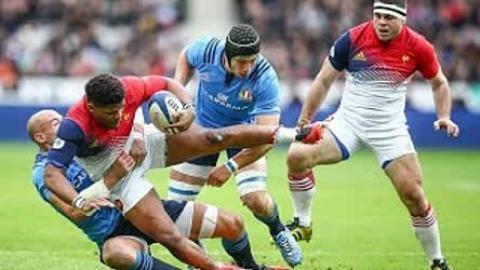 Italy hosted France in the Rome sunshine and history was made. 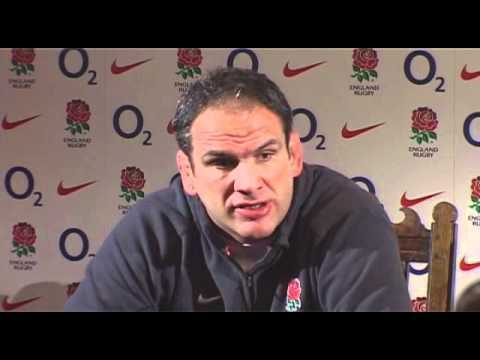 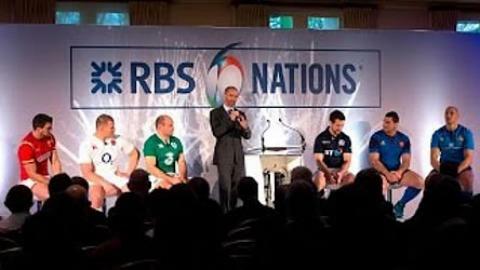 England manager Martin Johnson named an unchanged team for the side's second Six Nations match against Italy at Twickenham. 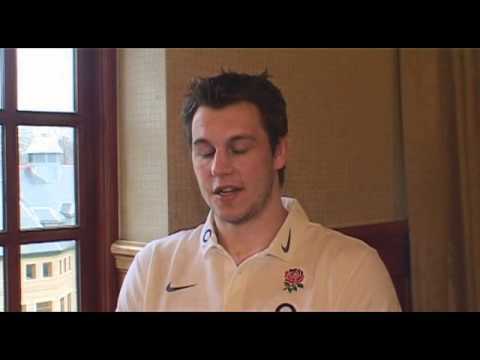 England and Leicester's second row man Louis Deacon talks to Nick Heath ahead of the second round of matches in the RBS Six Nations 2011.